Informative post!! 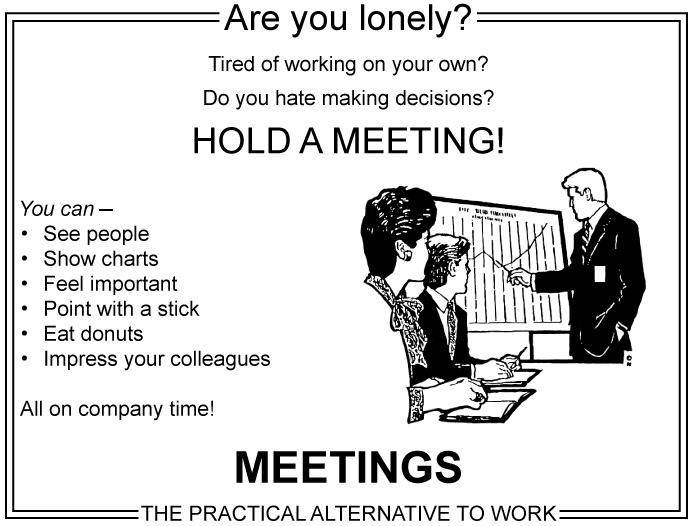 Good to know about these tips in conducting good business meetings. Would love to have them for my meeting too that will throw at one of meeting space San Francisco. Thanks for sharing this info here.